Add a natural touch to your Bitplay snap! 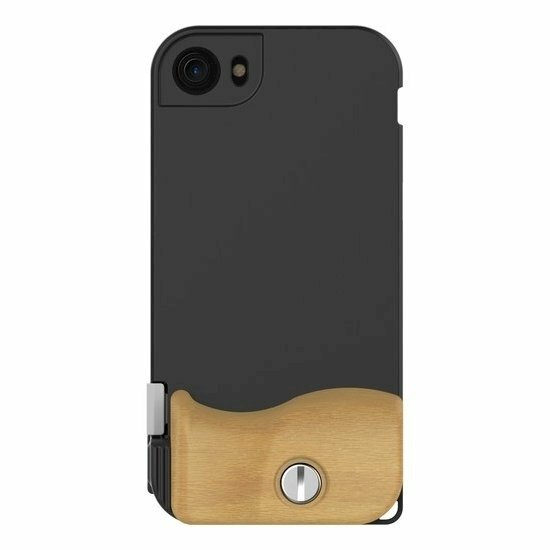 7 case for iPhone 7 with this classic wooden grip. Carved from beech wood, this grip is designed to curve to the contours of your hand. The included screw lets you attach your grip to your snap! 7 case easily.